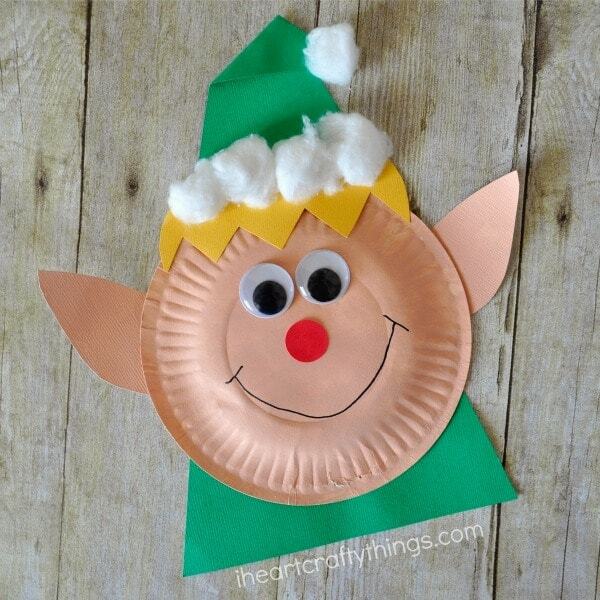 My kids love making crafts. 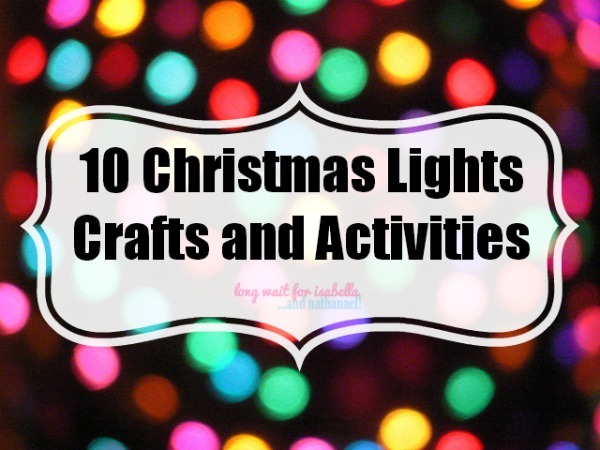 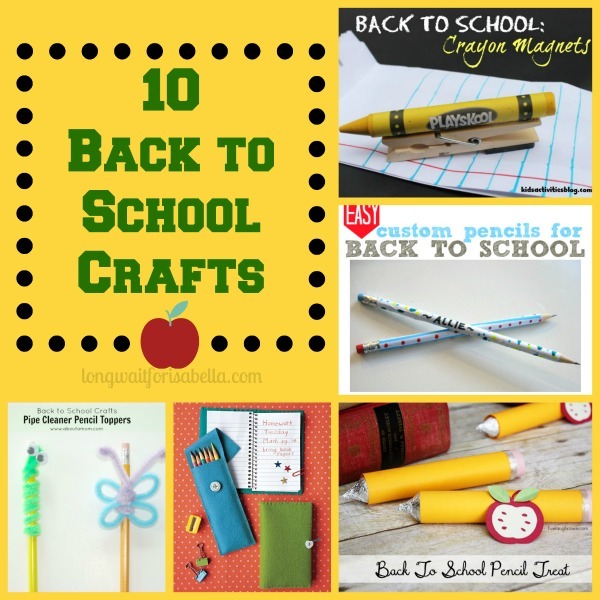 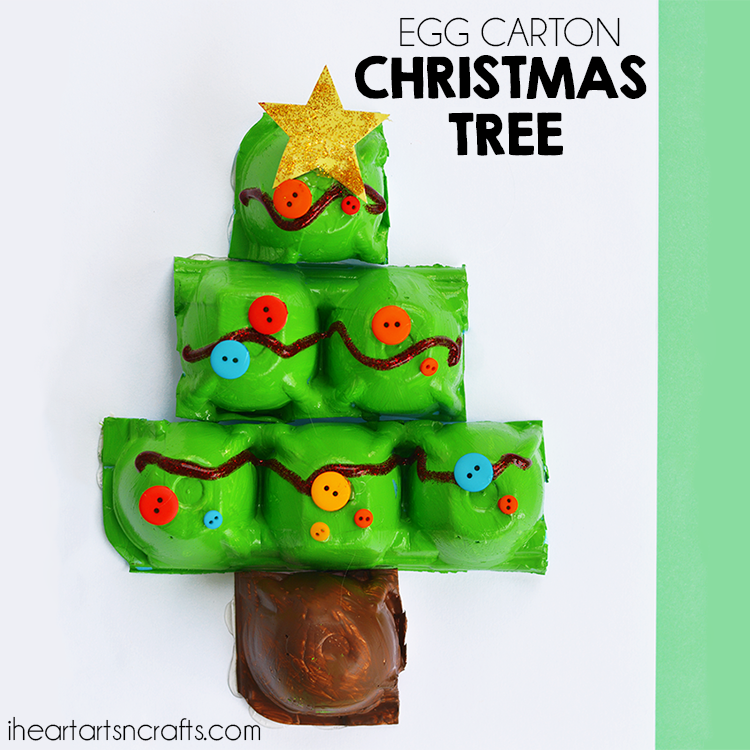 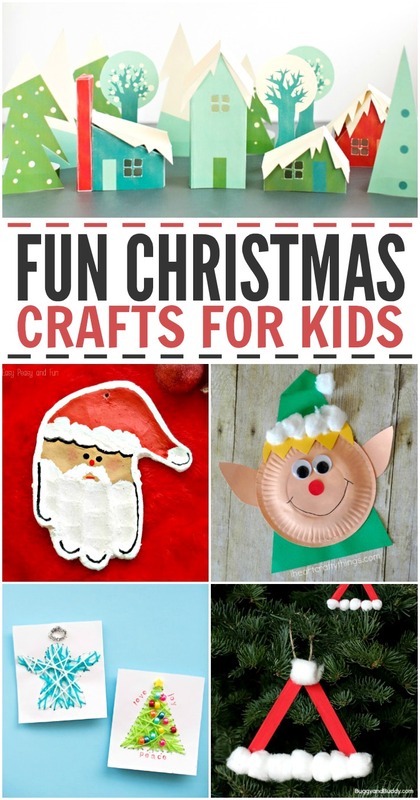 Do your kids love making Christmas crafts? 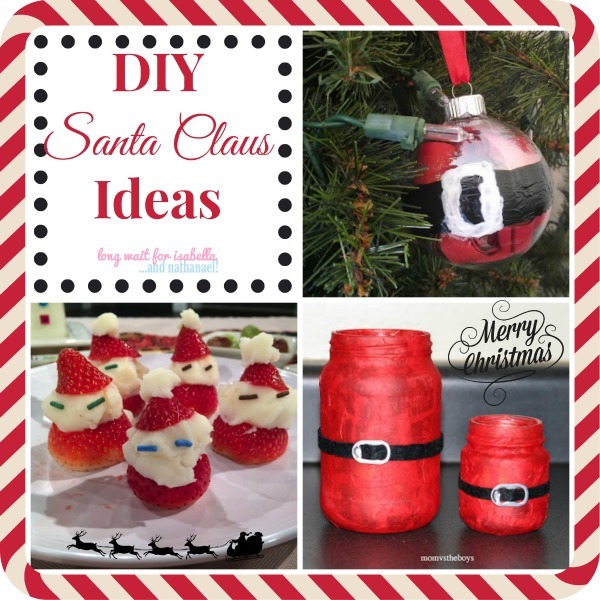 They make for great gift ideas or things to add to the tree. 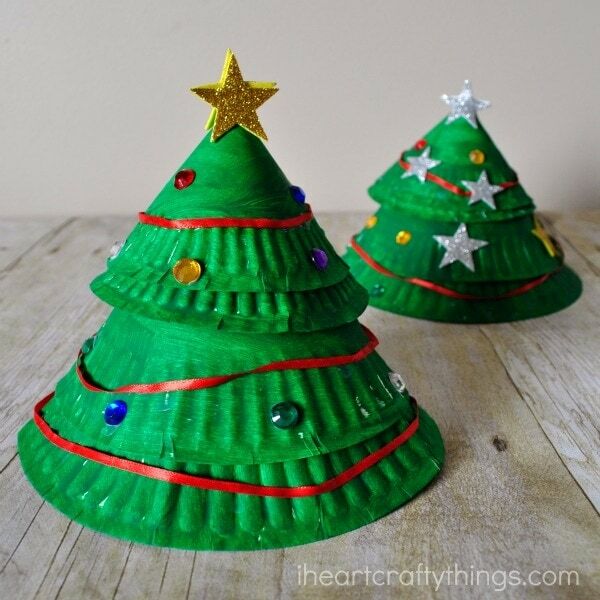 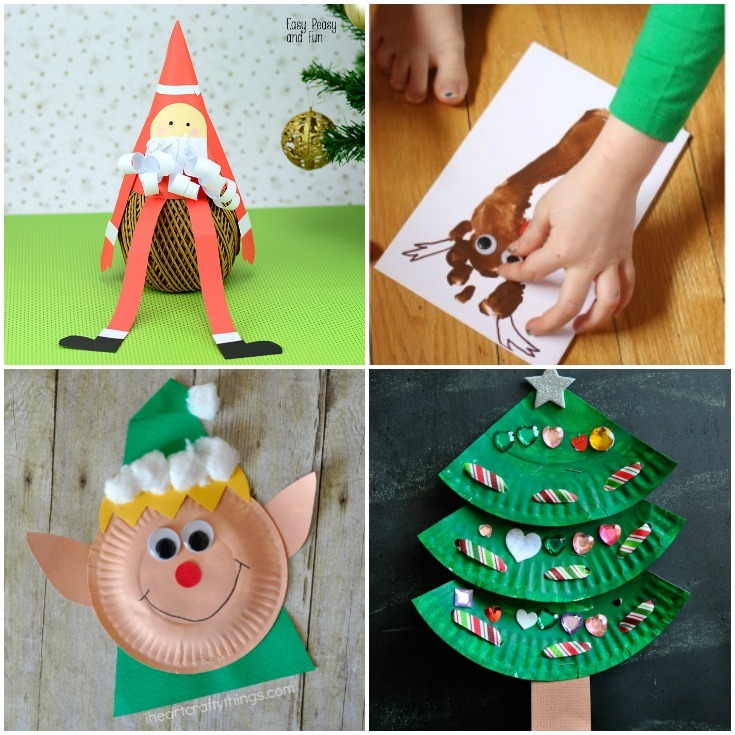 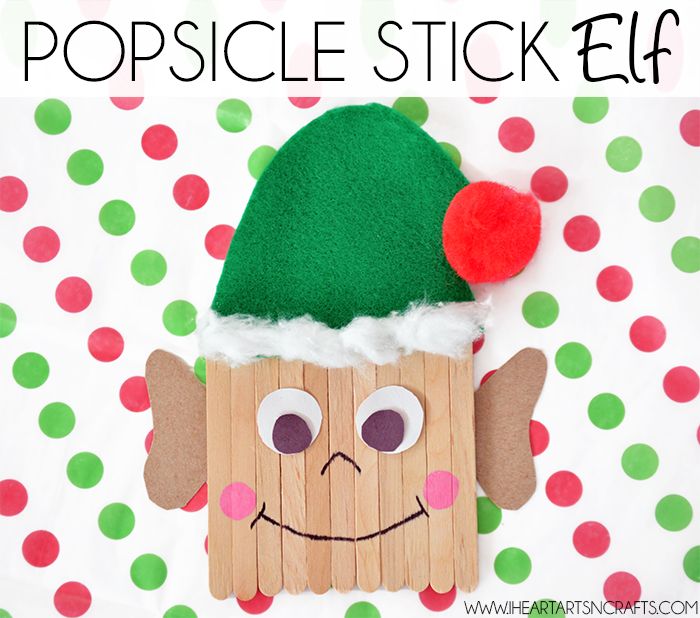 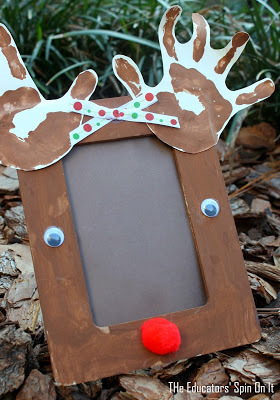 Here are Christmas Crafts for Kids!